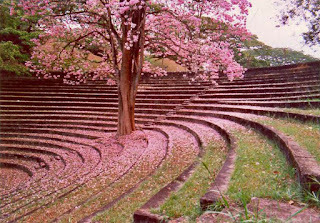 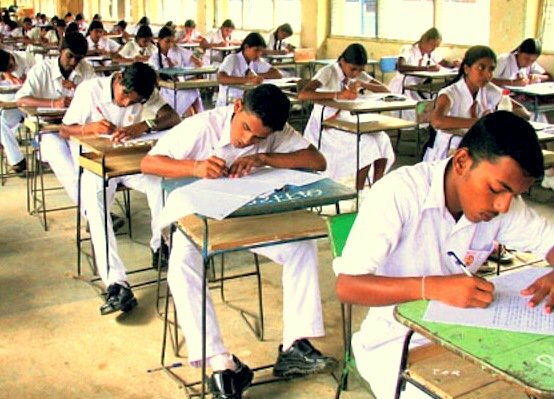 Sri Lanka's Higher Education Ministry last week announced the launch of a special programme to upgrade six local universities, allocating some US$6 million to improving teaching, research and infrastructure to 'international' levels within the next few years. 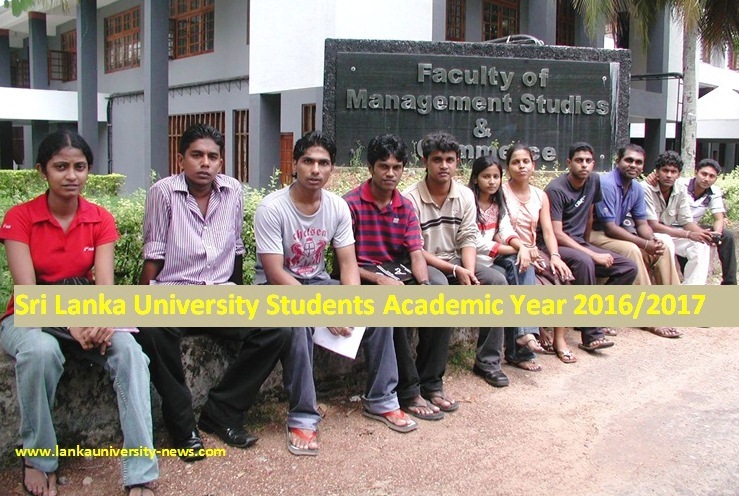 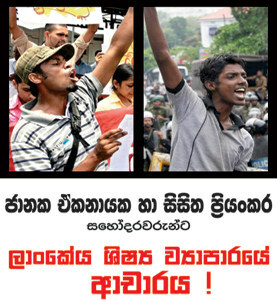 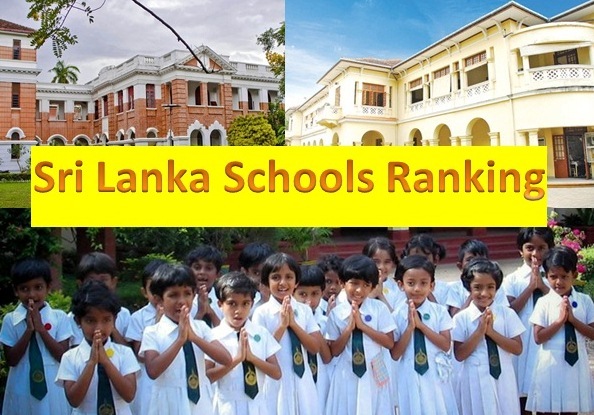 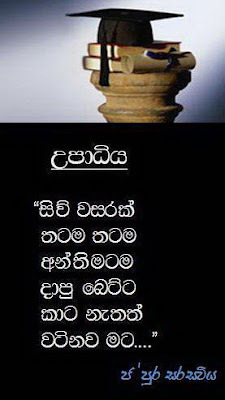 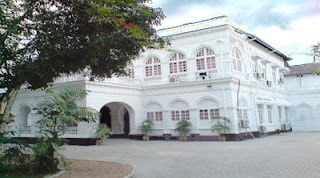 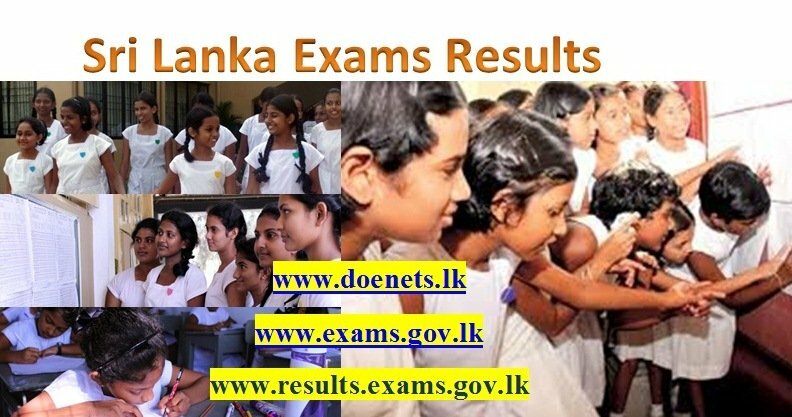 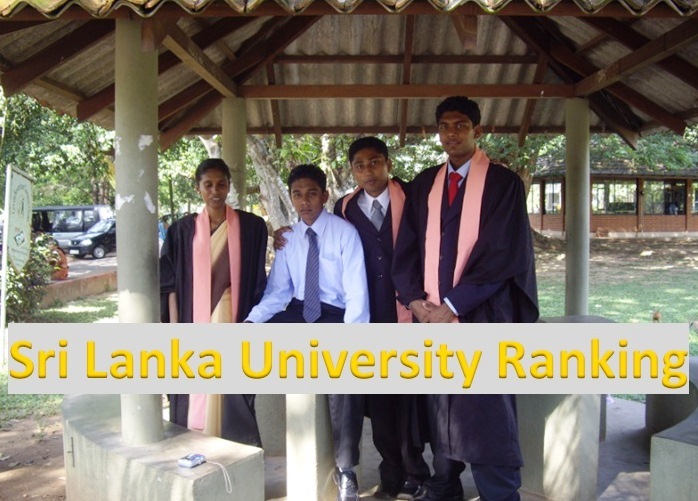 The universities to be upgraded as are Colombo, Peradeniya, Moratuwa, Kelaniya, Ruhuna and Sri Jayewardenepura. 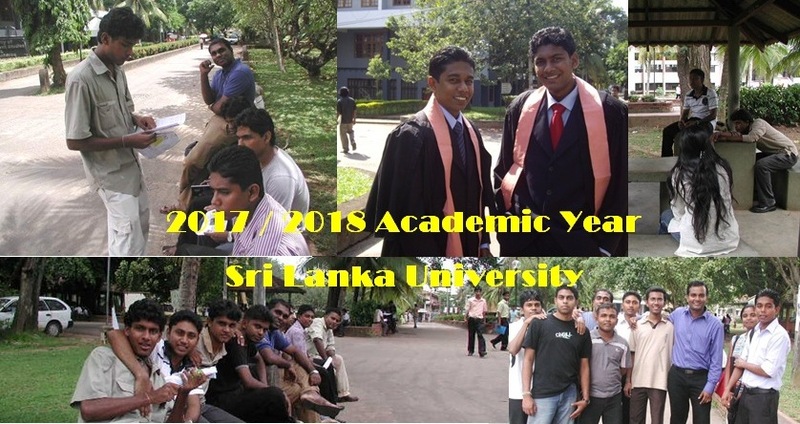 The government's objective is for them to become among the top 1,000 universities in the world, as part of Sri Lanka's aim to become a knowledge hub for Asia. 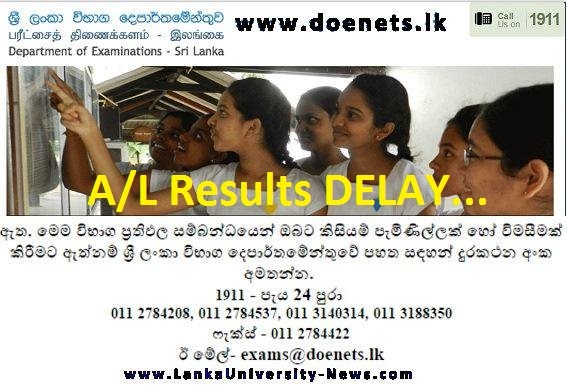 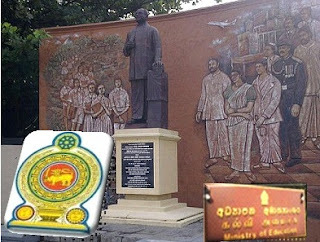 At the moment Sri Lankan universities are do not appear in global university rankings, said Sunil Jayantha Navaratne, Secretary of the Higher Education Ministry. 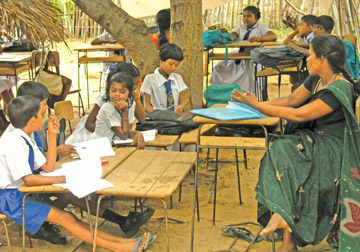 Navaratne said US$1 million would be allocated to each university to improve infrastructure and courses. 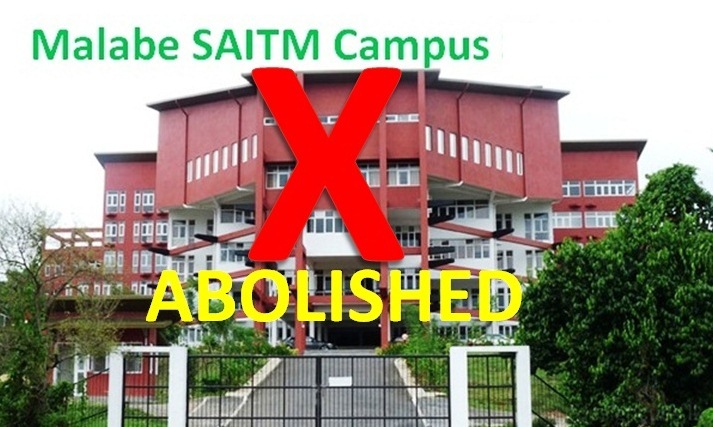 A number of programmes would be restructured, training for lecturers provided, and international and industry research collaborations boosted.